In the board meeting the new elected OSGeo Board 2017 appointed the Executive Positions for OSGeo. We had a very productive discussion and appointed the positions with full consensus. The board memebers are thrilled to welcome the new OSGeo President María Arias de Reyna. María is well known in the community and a strong vocal presence at many conferences around the world, and her leadership will be an asset going forward with OSGeo. We decided to accompany the OSGeo President with three Vice-Presidents to share all the commitments an OSGeo President has to satisfy and represent OSGeo on events all over the world; we therefore also welcome Helena Mitasova, Angelos Tzotsos, and Jeff McKenna as Vice-Presidents of OSGeo. 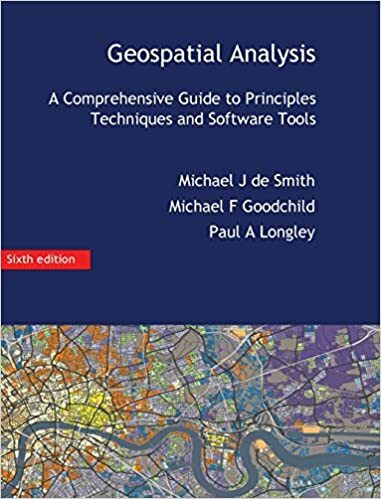 Thank you to Michael Smith for again volunteering for the role of OSGeo treasurer for another year and continuing to help OSGeo with financial matters. Astrid Emde volunteered to act as OSGeo Secretary and is replacing Jachym Cepicky who so kindly volunteered his time in that role for several years; thank you to Jachym for his efforts for so long. Jody Garnett volunteered to act as Chair of the Board. This is a non-executive position helping the board follow up on decisions, schedule meetings ands keeping the board on track. To find out more about the Executive Positions read the OSGeo bylaws. The board members take the opportunity to say thank you to the past members of the OSGeo Board who all have contributed their time and efforts to help build up this amazing community. A special thank you goes to Venkatesh Raghavan through his recent role as OSGeo President, for his constant worldwide vision and leadership, for which we are forever appreciative.